The time is finally here: Meghan Markle and Prince Harry‘s wedding. 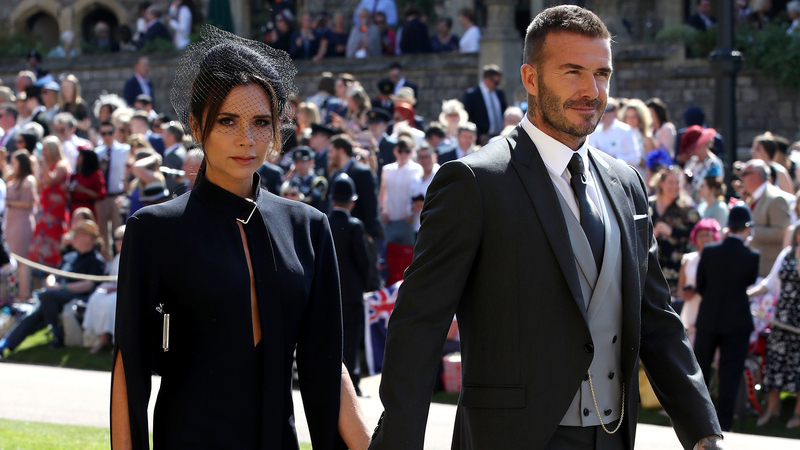 But before you ogle the bride’s much-anticipated dress, take a look at what the couple’s A-list guests wore to the nuptials of the decade. 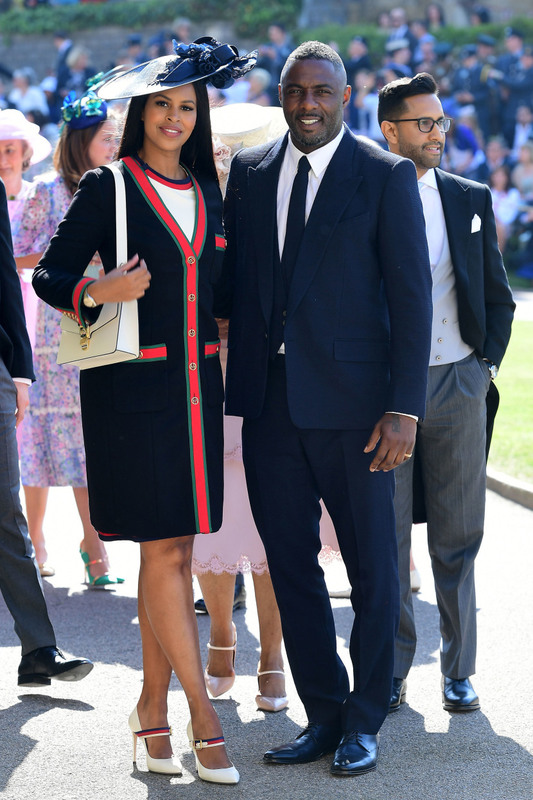 From bright-colored skirt suits to extravagant, sky-high hats (or, as the royals call them, fascinators), these stars did not come to play in the fashion department. The duchess-to-be is known for inspiring fashion trends, and it looks like she has passed down her smart sense of style to some of her friends. 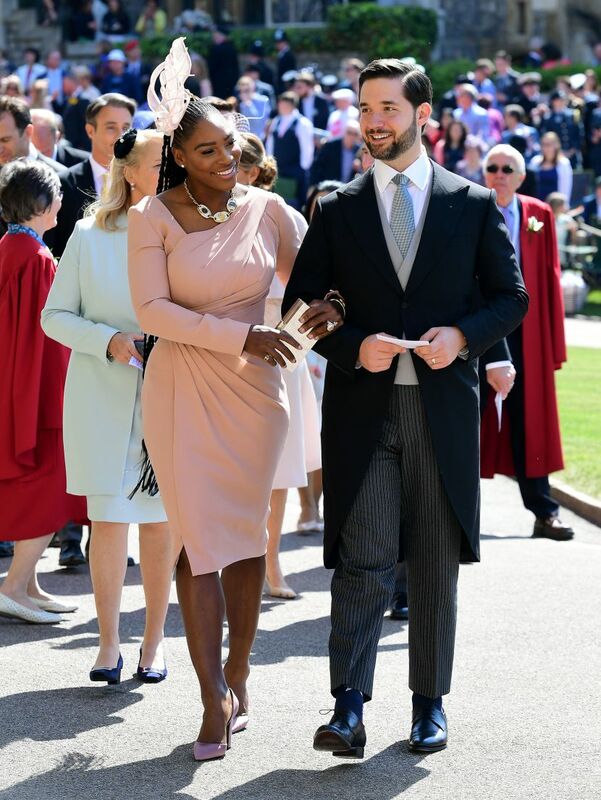 Check out what some of Hollywood’s chicest stars from Priyanka Chopra to Victoria Beckham wore to the royal wedding.